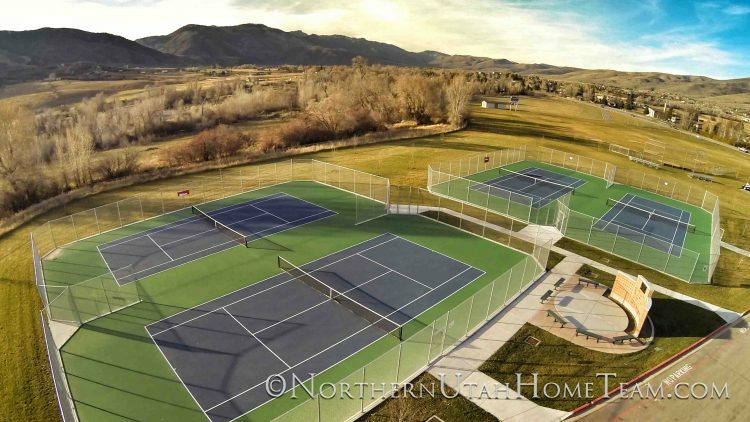 These beautiful, state of the art, brand new public courts were completed with a generous RAMP grant and the support of hundreds in Ogden Valley. 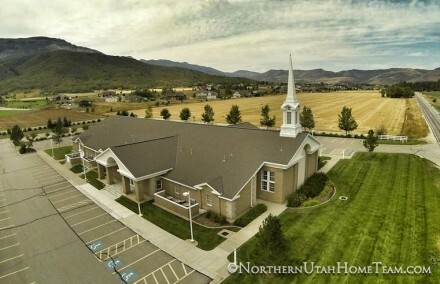 They sit on the north side of Snowcrest Junior High School in Eden Utah. 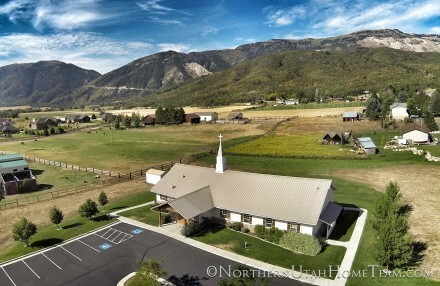 Can you imagine playing either in a tournament or just a pickup game in this gorgeous Ogden Valley setting? Check out the OVTA’s web page to learn more about their offerings, goals, plans and much more. The OVTA asked me to get this picture for them to commemorate their recent affiliation with the United States Tennis Association (USTA). 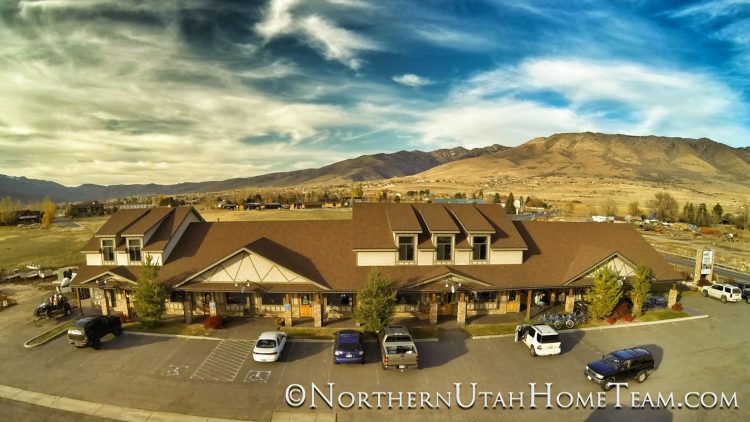 This shot was taken in mid-November, prior to the first big snow storm which covers the mountains and gets our valley ready for a great winter of skiing and riding (Snowbasin, Powder Mountain, Wolf Mountain) on the Best Snow on Earth. 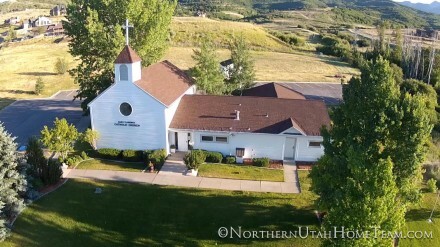 Here are a few aerial pictures of some of the churches in the Ogden Valley. Click the name or the picture for links to the churches web sites.